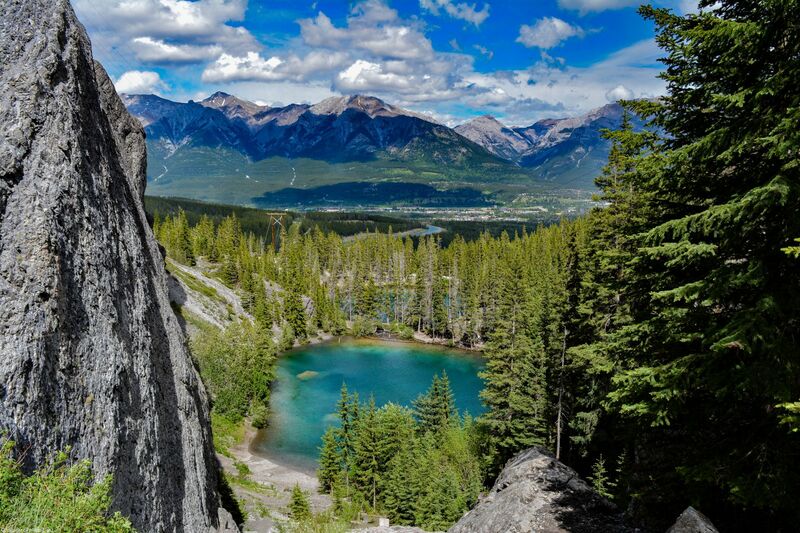 Beautiful landscape view with Canmore in the backround and Grassi lakes in the foreground. Walk your way from the upper parking lot down to get a better view and less people. Gravel road to the upper parking lot, normal road to the bottom parking lot.